Adept at essaying a broad array of roles, Michael Peña launched his career with guest appearances on such series as NYPD Blue, Homicide: Life on the Street, and ER, as well as longer stints on Felicity and The Shield. 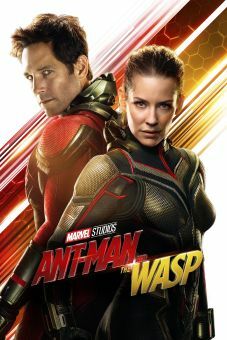 Though his big-screen work officially stretches back several years prior to Million Dollar Baby (2004), that Clint Eastwood-directed Best Picture winner represented Peña's first major Hollywood credit. His involvement only amounted to a small part, but he re-teamed with Baby scripter Paul Haggis for higher (supporting) billing in the latter's Crash (2005) -- also a Best Picture Winner, and this one a searing, acerbic indictment of inner-city racism. Peña scored one of his first leads under the aegis of director Oliver Stone, co-starring opposite Nicolas Cage in the taut, suspenseful thriller World Trade Center (2006) -- a docudrama about the two New York City Port Authority rescue workers trapped beneath the rubble of the fifth building when the towers fell. 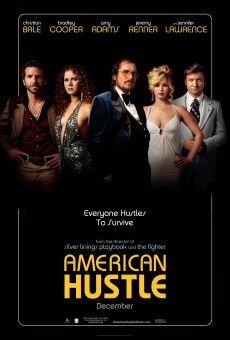 Peña followed it up with a turn as a genial, resourceful FBI agent who assists a government-conned scapegoat (Mark Wahlberg) in Antoine Fuqua's conspiracy thriller Shooter (2007), and essayed a key supporting role in director Robert Redford's ensemble drama Lions for Lambs, opposite Redford, Meryl Streep, and Tom Cruise. 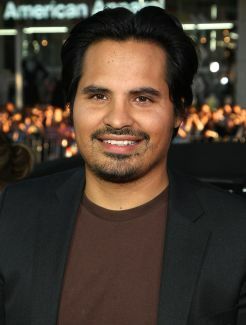 As the years followed, Peña would find continued success in comedy endeavours like Observe and Report, 30 Minutes or Less, and Tower Heist, as well as on the TV series Eastbown & Down. Parents were farmers who migrated to the U.S. from Mexico. His first role was in Peter Bogdanovich's movie-of-the-week To Sir, With Love 2. Briefly lived in a van while pursuing acting work in Los Angeles. 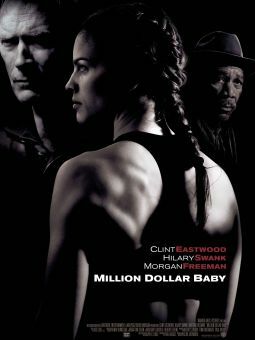 Appeared in back-to-back Academy Award Best Picture winners Million Dollar Baby (2005) and Crash (2006). Lived with New York City Port Authority police officer Will Jimeno and his family before playing Jimeno in the film World Trade Center (2006). Was at the scene of a Los Angeles gang shooting with Jake Gyllenhaal in 2011. The two were riding along with LAPD officers to prep for their roles in End of Watch.